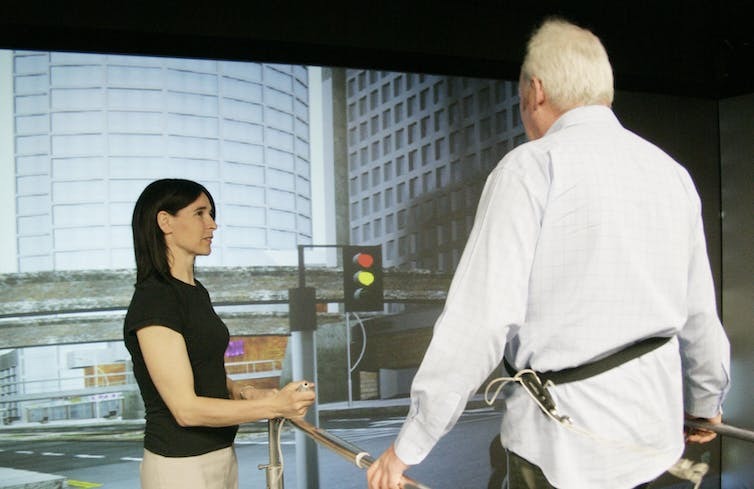 Virtual reality can be used in physical therapy. 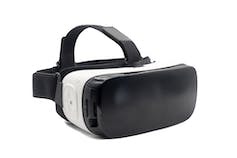 If you have an irrational fear of something, you might think the last thing you need is to see it in virtual reality, however, this is one of most established forms of medical VR treatment. Phobias are often treated with something called graded-exposure therapy, where patients are slowly introduced to their fear by a therapist. 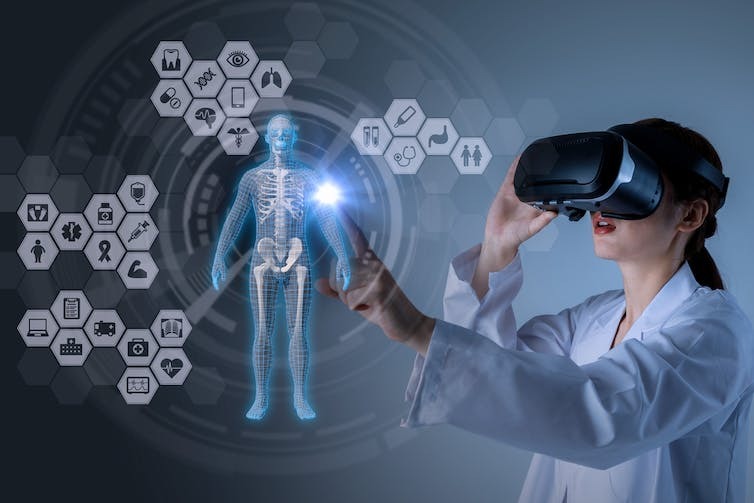 Virtual reality is perfect for this as it can be adjusted precisely for the needs of each patient, and can be done in the doctor’s office or even at home. This is being used to treat phobias such as fear of heights and fear of spiders, but also to help people recover from post-traumatic stress disorder (PTSD). Patients with brain injury from trauma or illness, such as stroke, often struggle with the everyday tasks that we take for granted, such as shopping or making plans for the weekend. Recreating these tasks within virtual environments and allowing patients to practise them at increasing levels of complexity can speed up recovery and help patients regain a higher level of cognitive function. Doctors can also use these same virtual environments as an assessment tool, observing patients carrying out a variety of real-world complex tasks and identifying areas of memory loss, reduced attention or difficulty with decision-making. In the future your doctor may prescribe one of these. Virtual reality is, of course, not just for patients. It also offers benefits to healthcare professionals. Training doctors and nurses to carry out routine procedures is time consuming, and training generally needs to be delivered by a busy – and expensive – professional. But virtual reality is increasingly being used to learn anatomy, practise operations and teach infection control.